In a big city like Chicago, finding a way to make your business stand out from the competition can be a challenge. However, if you use the signage services offered by Chicago Print Group, we will work with you to create the branding and marketing message you desire. Getting the right type of signs means working with a sign company that understands what it takes to capture the attention of your target audience and customer base. We offer full-color sign printing, and we can even match your branding to your signs, which ultimately adds to the appeal and visibility of your business. 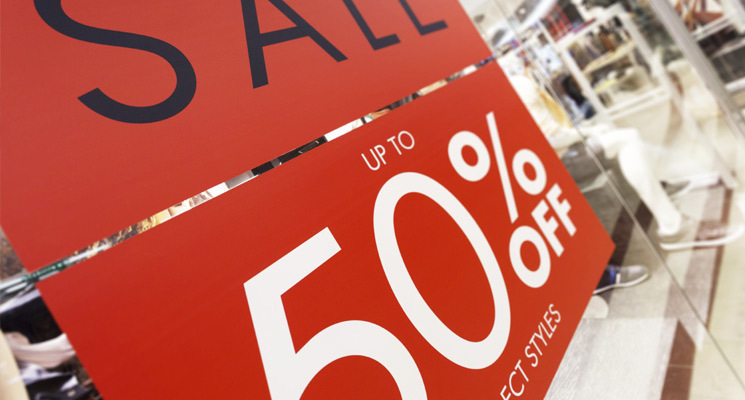 Our signage services in Chicago include black and white printing as well as full-color signs in any size you need. We have amazing finishing options, sign shapes, and even size displays that will suit your business décor and the image you want to create. We offer full sign installation, hardware, and display options for optimal visibility for all the signs we create. Our experience and expertise as a sign company is unparalleled and our design team and printers are here to create the perfect signs for any event or signage need. 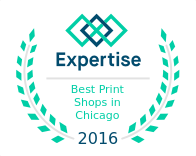 If you need assistance with sign design, printing, and sign installation, Chicago Print Group is your one stop shop. If you already have your design, we even offer an easy online upload to make the ordering process even easier. Just give us a call today at 312.251.1962 to get your project started.